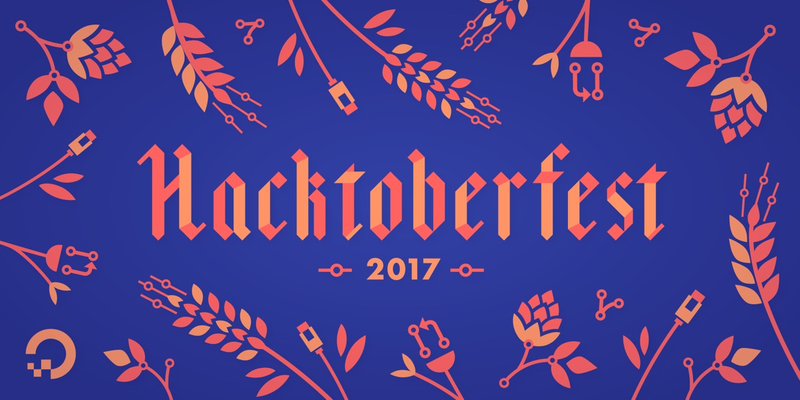 Hacktoberfest is a month long event by Digital Ocean, partnered with Github, that celebrates open source software. Hacktoberfest is an easy and fun way to get involved in open source — it also comes with a reward — a limited edition t-shirt. In order to earn the shirt, you have to make four pull requests on any public GitHub repository between October 1st and October 31st. You can find the exact rules and details here.